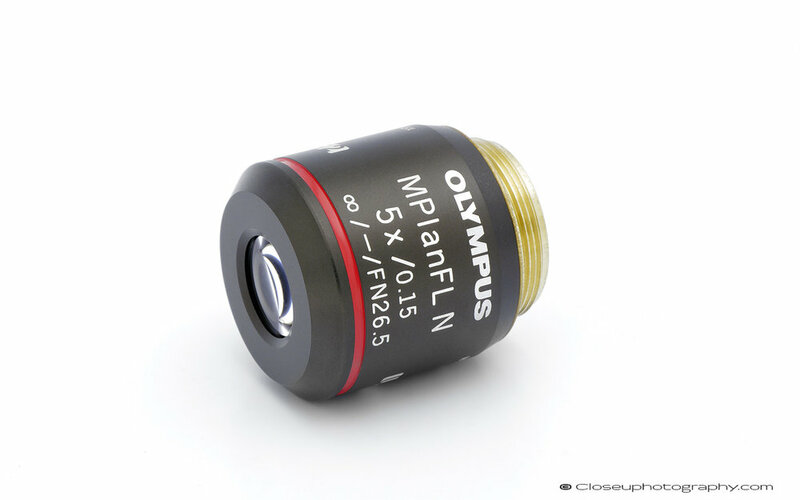 Recently I picked up one of these little lenses from a surplus seller on Ebay that has a batch of these for sale. It has impossible to pass up for $20 but how does it perform compared to a lens like the Canon MP-E 65 at 3.4x? Better than I expected! This one of two no-name unmarked lenses I was lucky enough to find this year. The performance of this lens is excellent and I compare it directly to the famous and highly regarded Schneider APO-Componon 4/45.